With the highly improved quality and connection speed of Zoho Assist, you can now connect and control your customer’s computer much easier and faster, regardless of their Operating System ( Windows / Mac / Linux ). Default viewing experience and remote control access in cross-platform support is made better and faster. As you know well, Zoho Assist supports all flavors of Mac OS. 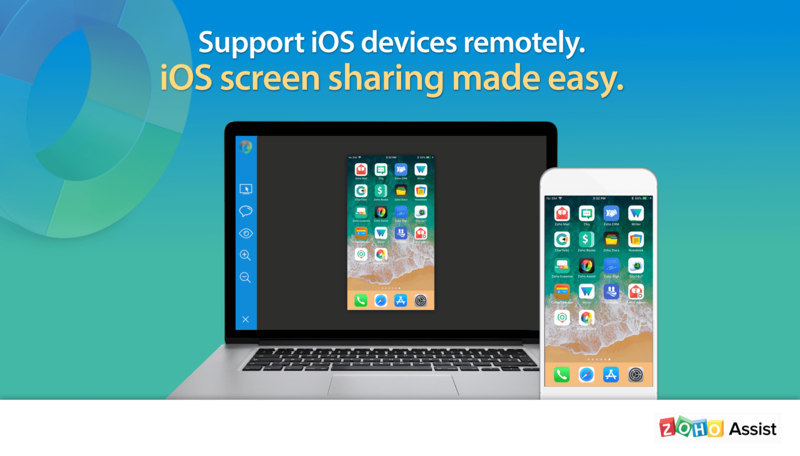 Now, we have specially increased the support quality and connection speed for the Mac OS, suiting its higher resolution and enhanced graphics, to provide better screen sharing experience. Typing and working with remote keyboard is breeze with the refinements made in keyboard synchronization. Whether you are in your customer’s computer or remoting into another Server in your customer’s LAN, or working on the remote desktop/browser, you will have smooth and consistent remote support experience, just like working in your own PC. Does your customer has multiple monitors and you want to assist them remotely? No worries. 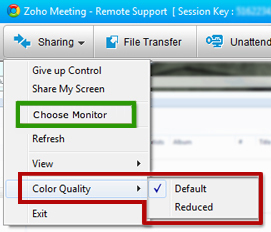 Now switching between monitors is much faster with Zoho Assist (Currently, multiple monitor is supported in Windows OS only). Hope you find these enhancements useful. 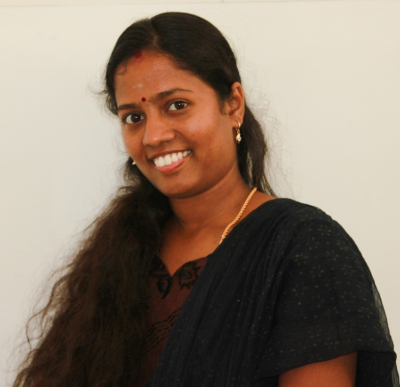 We will continue to provide you with a better and more comfortable remote support experience. 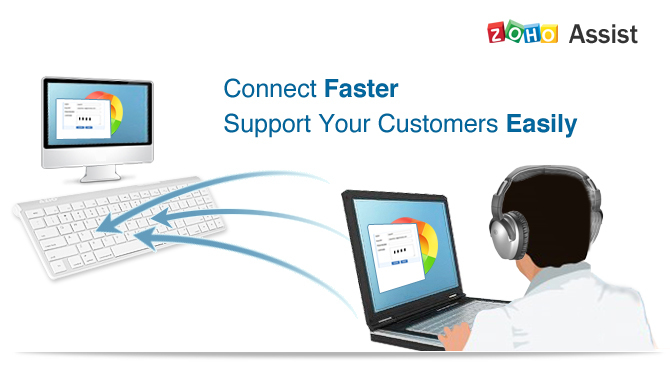 Try Zoho Assist and share your experience with us.